I had the opportunity to sit down with Katrina Garsten, one of the producers working on Pillars of Eternity 2, and have a chat with her about the game and what to expect from it. 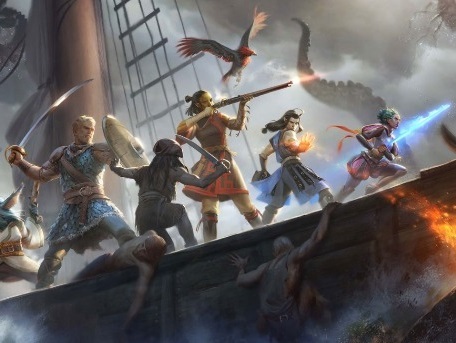 We talked about the heritage of Pillars of Eternity, how it has modernised the old Baldur's Gate formula, how the games have been so good at including the creative input of their Kickstarter backers, and some of the neat new features to expect from the new game. We were huge fans of the original Pillars, and we can't wait to see what the final version of the sequel looks like.